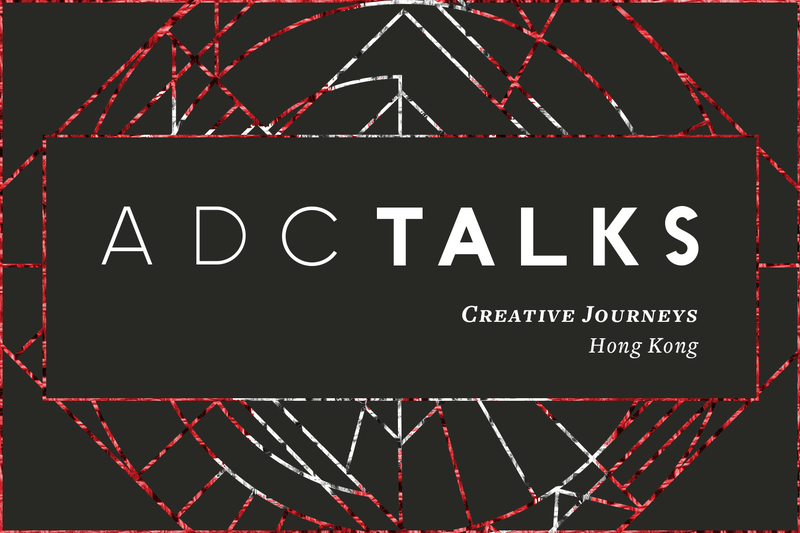 ADC Talks: Creative Journeys partners two creative professionals who together share their insights on how to create opportunities and forge a dynamic and imaginative career path. On February 6th at 7pm in Hong Kong, we are featuring Tobias Gremmler and Henry Chu. Tobias Gremmler is a visiting professor at both the School of Creative Media and the Shanghai Theatre Academy. He started his career as a designer for digital media in the early 1990s. He has developed design solutions for companies such as Apple, Adidas, BMW, Samsung, Swarovski and Sony. In his artistic work, he blends media art with traditional art forms like theatre, music and sculpture. His artwork has been shown at Ars Electronica, Transmediale, and theatres like Volksbühne Berlin. 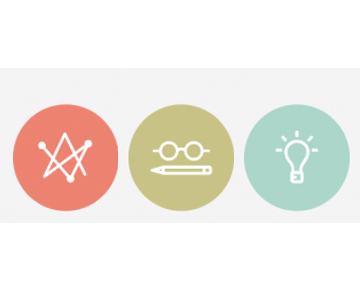 He published a range of books on design, digital media and education: ‘Grids for the Dynamic Image’ 2003, ‘cyberBionic’ 2008, ‘Creative Education and Dynamic Media’ 2014. 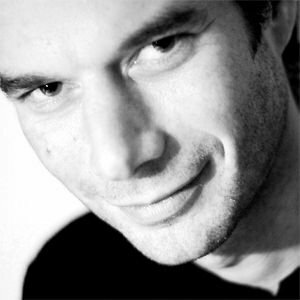 He received several awards, among them the Red Dot Design Award and was member of the Art Directors Club Germany between 2000 and 2010. Henry Chu is a designer, programmer, and new media artist. Born in Hong Kong in 1976, Henry graduated from the Electrical and Computer Engineering program at the University of Auckland, and founded pill & pillow in 2004. The independent studio has won more than 120 local and international awards, including Hong Kong 4As Grand Kam Fan Award, HKDA Global Design Awards Gold Award, Hong Kong Independent Short Film & Video Awards (IFVA) Gold Award, London International Awards Gold Award, Cannes Festival Bronze Lion, the One Show Silver Pencil, and more. His iPad music apps Squiggle and SoundYeah were showcased by MoMA New York and Louis Vuitton Digital Discoveries respectively. 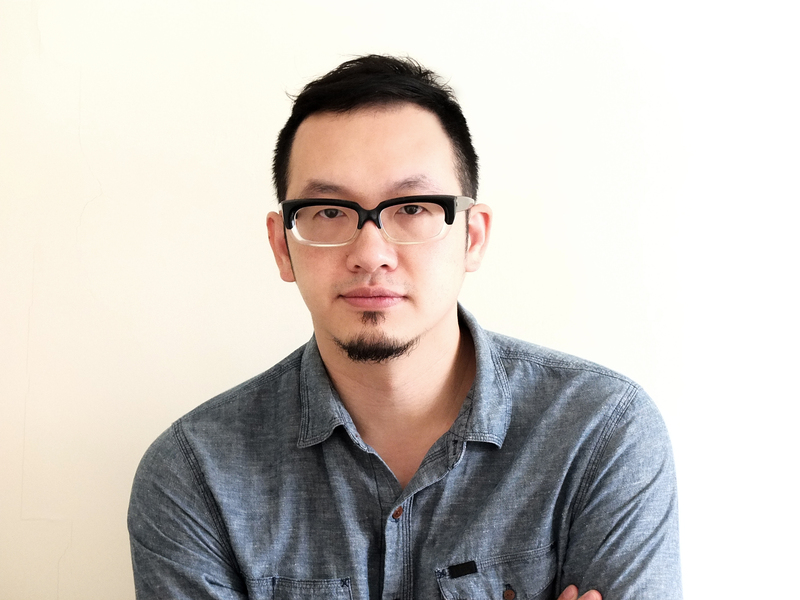 He was also one of the Hong Kong Ten Outstanding Designers in 2011, one of the “25 HK designers you need to know” in Timeout Magazine, and his studio was selected by Cutout Magazine as one of the 10 Best Interactive Agencies for Ideas. Henry was also a speaker at TEDxKowloon and TEDxTaipei, and a performer in new media musicals Digital Hug and Cou Cou on Mars.